With PixelYourSite Pro you can add the new Facebook Pixel with just a few clicks, create Standard Events, or use Dynamic Events. Complete WooCommerce integration with out of the box Facebook Dynamic Product Ads setup. Extend the power of PixelYourSite Pro with these extra add-ons. The Super-Pack: 5 extra add-ons that will dramatically improve your Facebook & Pinterest pixels power. Add additional Facebook Pixels on your site. Important Note: Please read the bottom of the Product Info for installation and usage instructions. 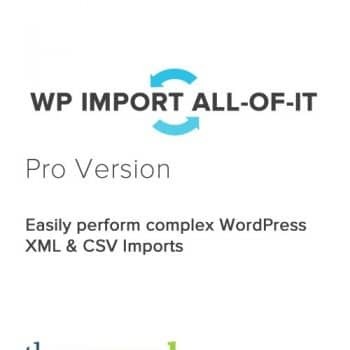 Instantly download the PixelYourSite Pro Wordpress plugin at a large discount, with 1 year of updates. No coupon code required, just “Add to cart”! One Click Pixel Install:Install the Facebook Pixel on your WordPress website with just a click. No coding, no page edit, no chances to make any mistake. Custom Audiences Optimization:Send Facebook the right data about your site visitors actions. Track every detail of the pages that they visit, every single click that they do, and every search. Use all these to optimize your ads with Custom Conversions, or to do retargeting with Custom Audiences. Events and Dynamic Events:Easley fire pixel events on important actions on your site: key pages visits, CLICKS on links and buttons, mouse over, or page scroll. 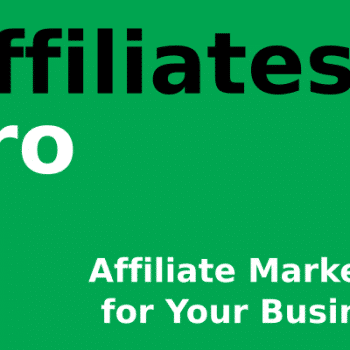 Use them to optimize your ads, or for retargeting campaigns. Important Note: After activation the plugin go to “Licenses” in the “PixelYourSite” menu and put the licence key as “123456789” where it says “Enter your license key” then click “Save Settings” button. That's it, no need to click 'Activate License'. just start using the plugin by clicking on “Dashboard under the “PixelYourSite” menu. 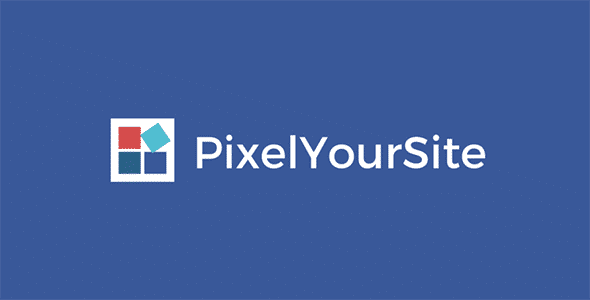 Be the first to review “PixelYourSite Pro” Click here to cancel reply.